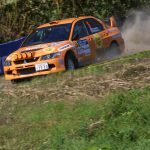 Rally Guide 1 is published,and available for download from the link below. 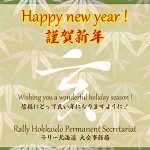 Wishing you a wonderful holiday season ! 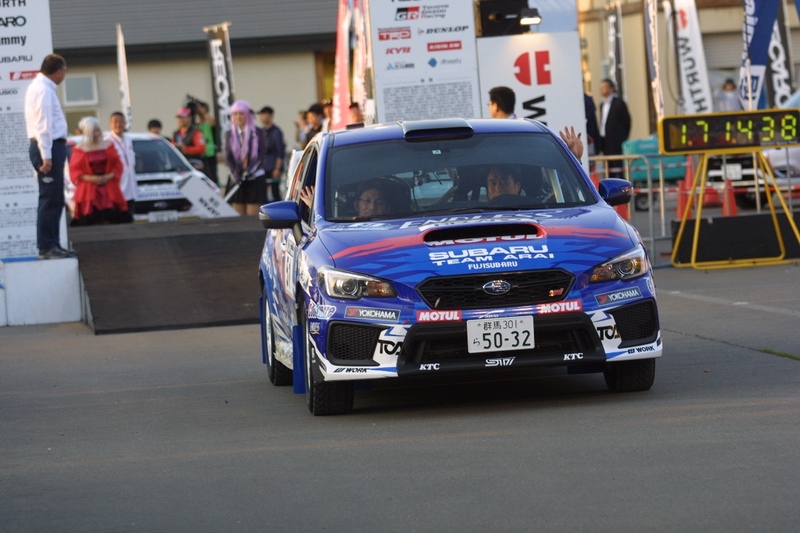 Photo Gallery 2018 has been added to the menu. 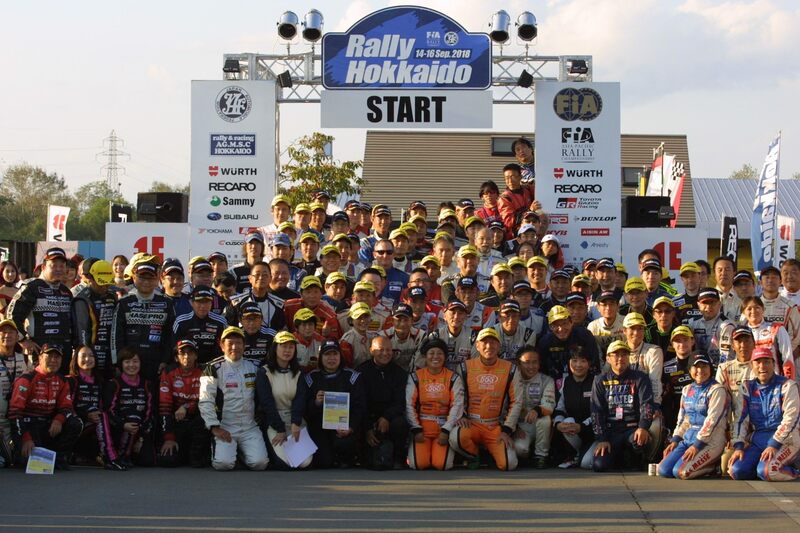 Please take a look and enjoy the selected photos from Rally Hokkaido 2018! 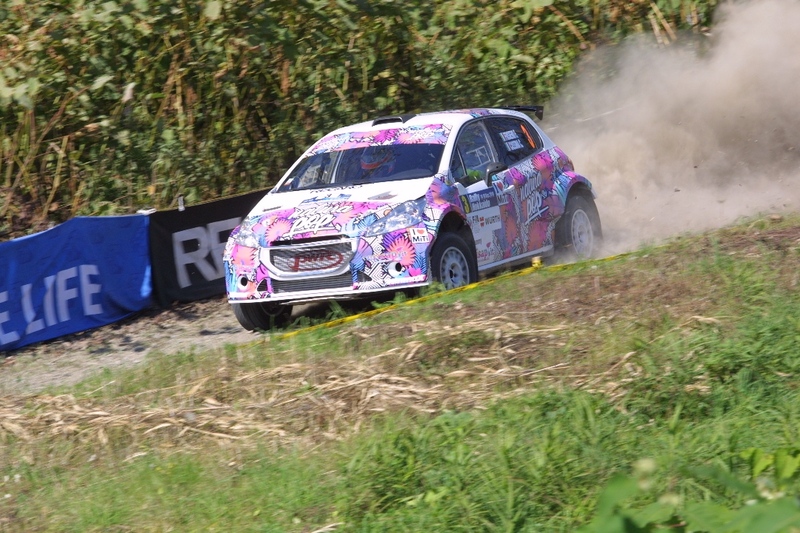 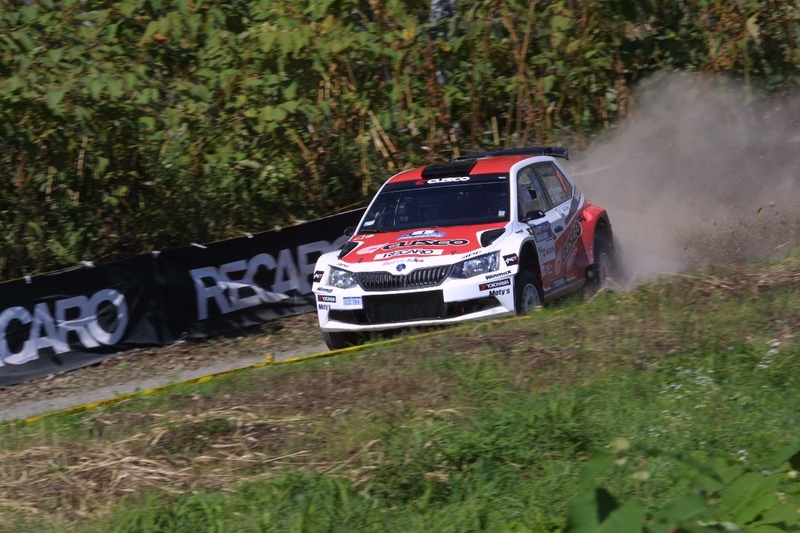 Flash 04 (APRC Driver interview at TC9E (Service D out)) has been published. 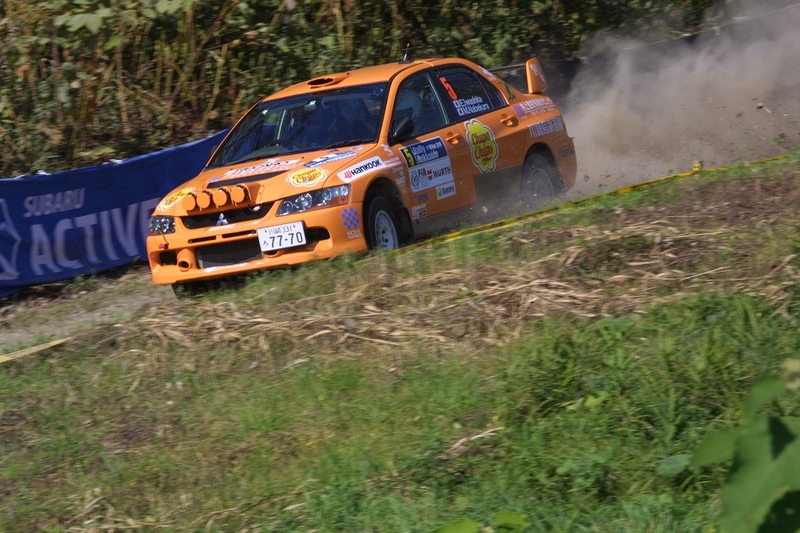 Flash 03 (APRC Driver interview after SS8 KNNEYWA 2) has been published. 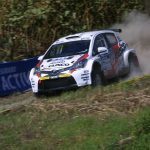 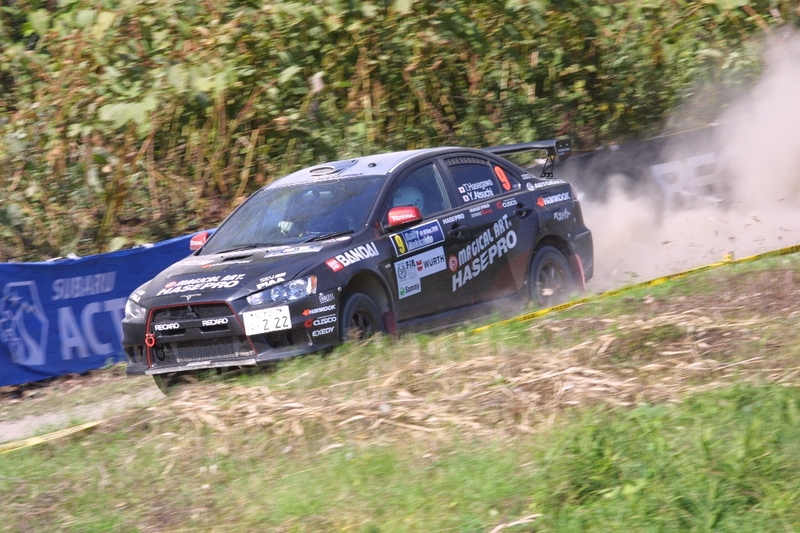 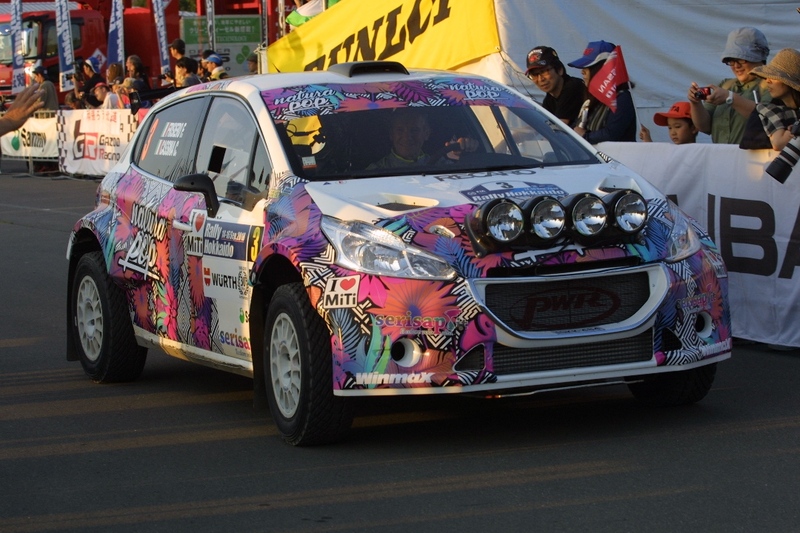 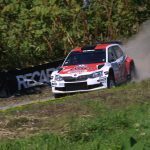 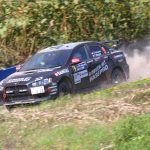 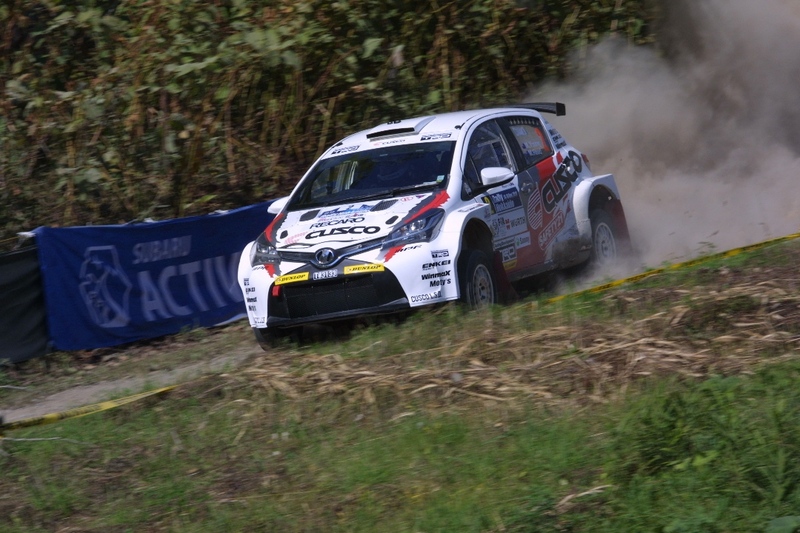 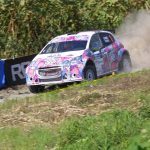 Flash 02 (APRC Driver interview after SS5 RIKUBETSU LONG 2) has been published. 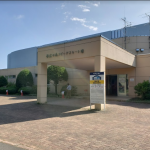 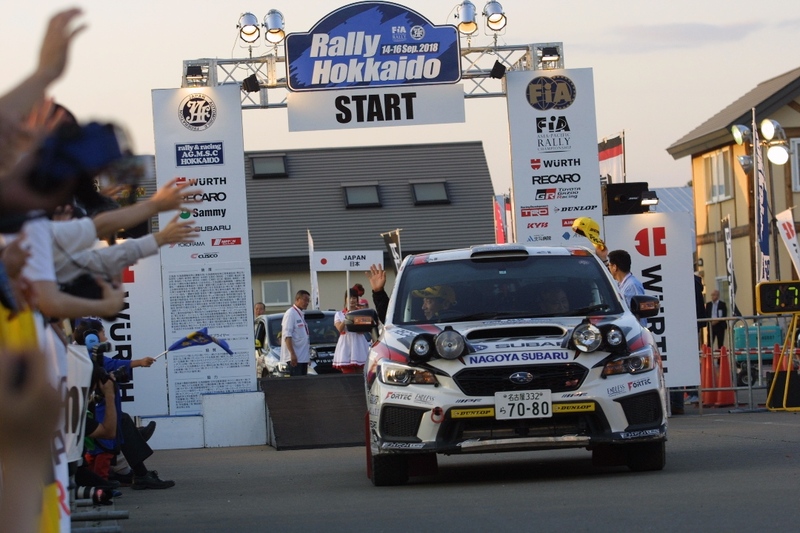 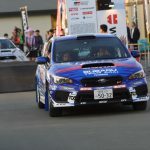 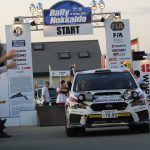 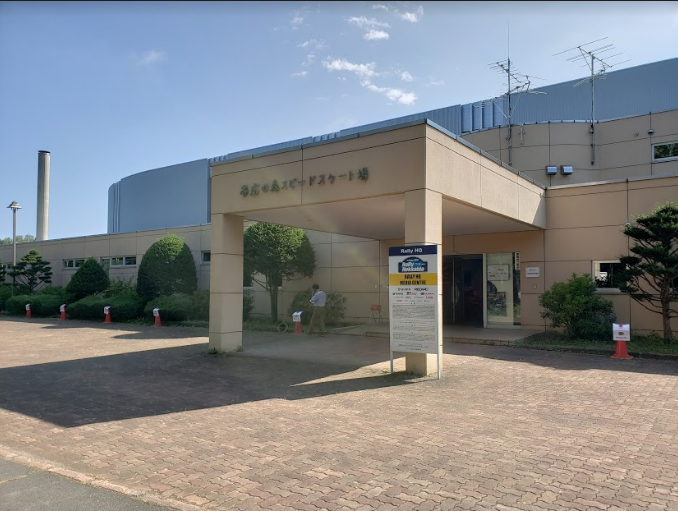 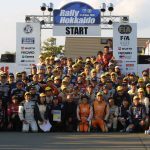 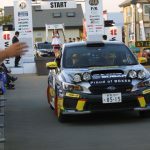 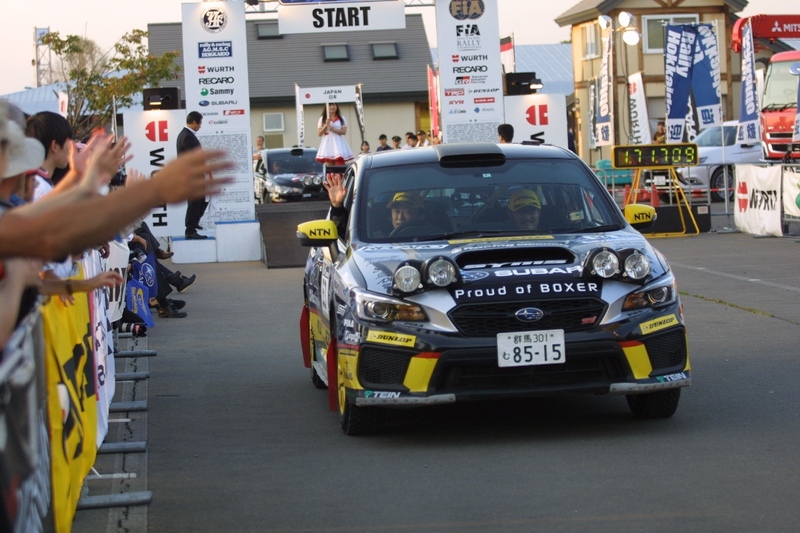 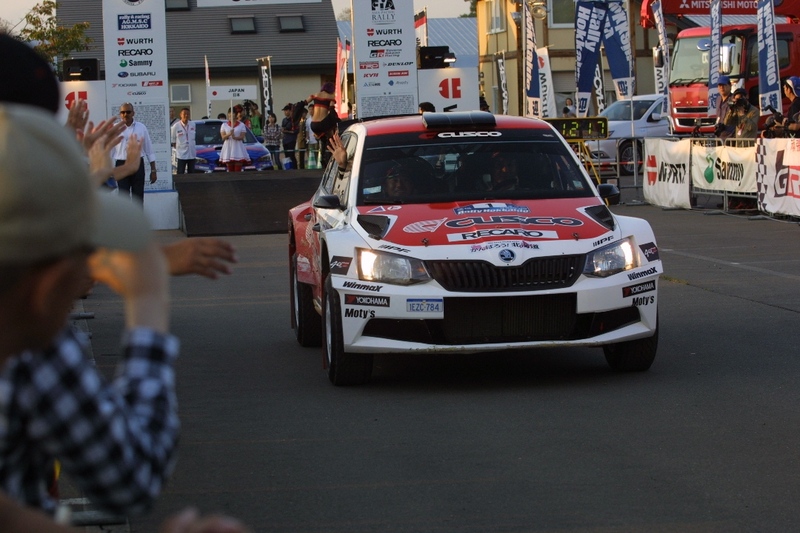 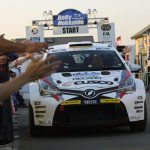 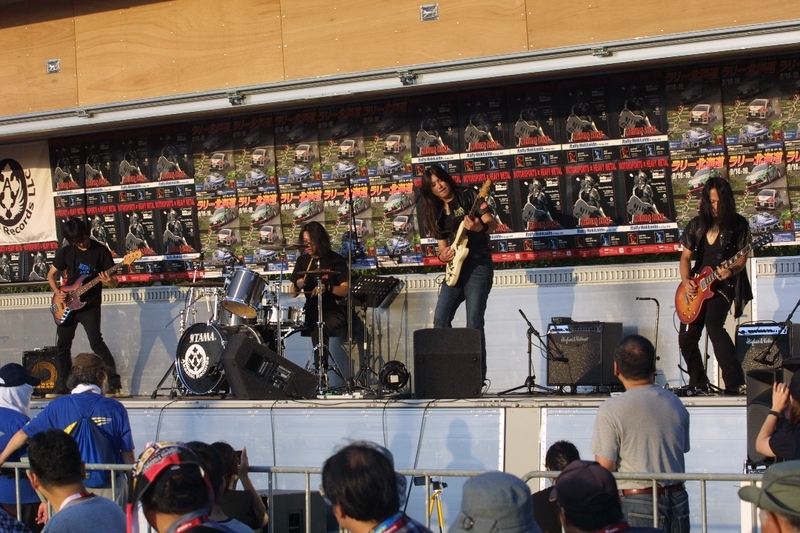 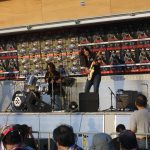 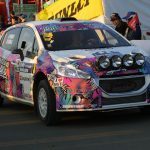 The Rally has begun – Ceremonial Start was conducted in Kita Aikoku Service Park, where a lot of fans and spectators visited and cheered up the drivers, with live performance of theme music of Rally Hokkaido, played by artists of AKASHIC Records.